There’s something undeniably fascinating about watching things blow up. The monstrosity of an explosion satisfies our fetish for watching a destructive event. We watch rigged explosions happening in films, on TV, and even in some amusement parks. But a nuclear explosion beats all of them. 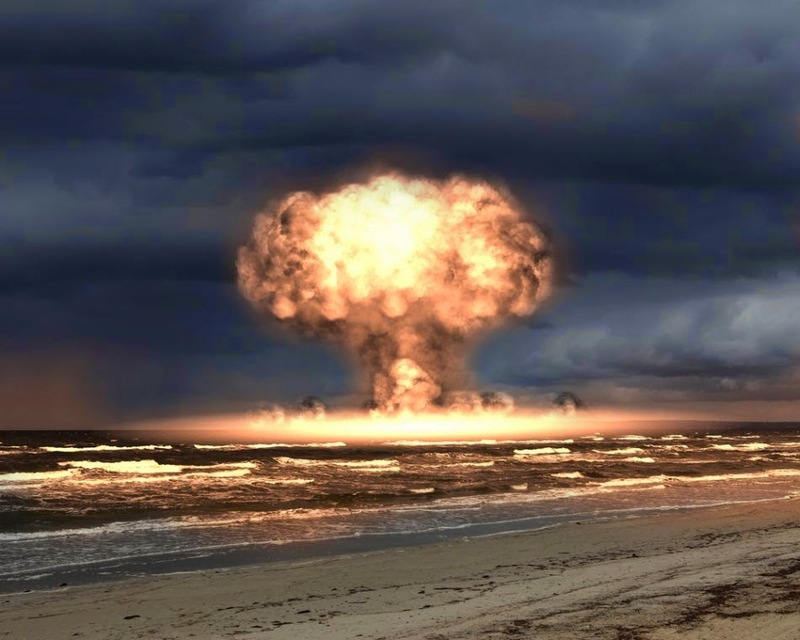 Here are some of the biggest natural and man-made nuclear explosions that ever took place in history. Most of the latter variety, no wonder, was carried out at the height of the Cold War. A natural choice for the number one spot, Big Bang wasn’t technically an explosion. 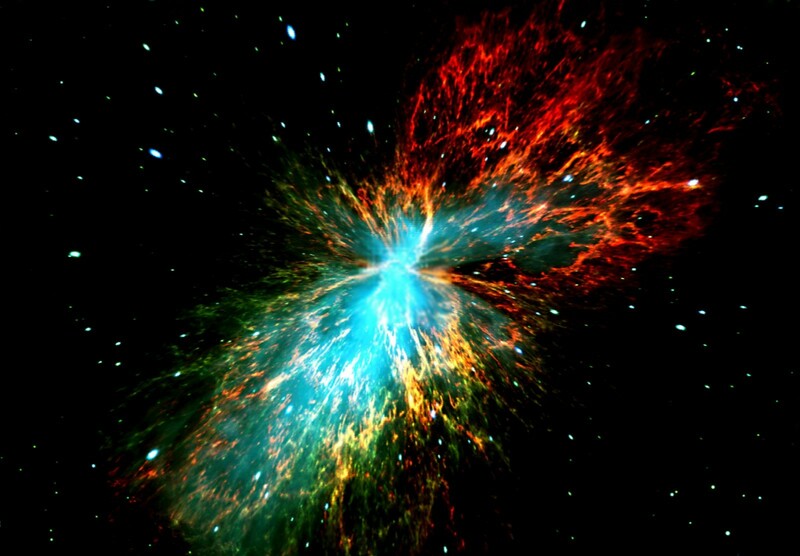 An explosion happens when matter moves from a high pressure point to a low pressure one, in space, very rapidly. The Big Bang, however, involved the space itself and not matter expanding in space. The Big Bang is still taking place somewhere in outer space. A common misconception is that the Big Bang doesn’t explain how universe began or how energy and matter came into being. But it had to be the biggest explosion in history. 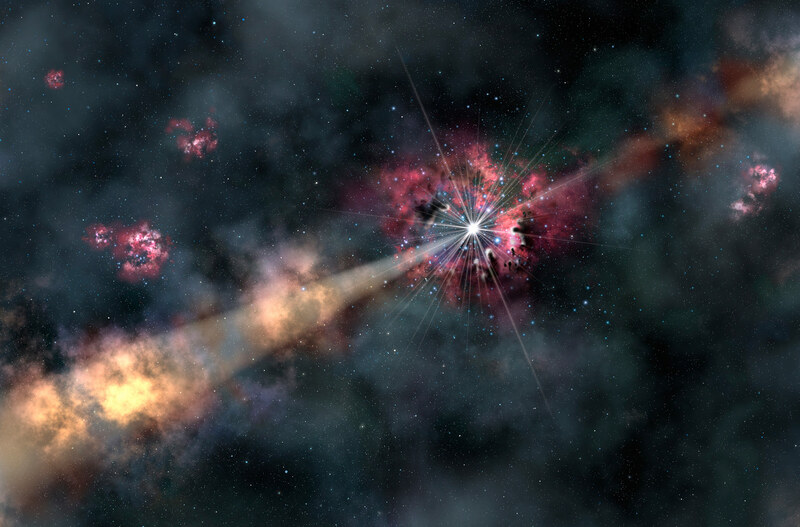 Astronomically huge objects are difficult to comprehend in this universe and GRB 080916C, considered the largest explosion in history, was no different. The GRB 080916C was a gamma ray burst, first recorded on 16 September 2008. It took place around 12.2 billion light years from earth and lasted for 23 minutes; a long duration for any gamma ray burst. For the entire duration, the burst output more energy than most of the galaxy super clusters. The energy released, in fact, was equivalent to 1,038 tons of TNT. It’s the largest known supernova, discovered on 16 September 2006. Supernova happen when stars collapse on themselves and explode, and are believed to be the source of gamma ray bursts. The SN2006gy burst happened 230 million light years away, where a star almost 150 times the size of the sun, collapsed on itself. The energy output was equivalent to 1,035 tons of TNT, similar to the combined energy released by all stars in the Virgo super cluster, every minute. This one happened on 19 March 2008. It was visible to the naked eye for nearly 30 seconds. The explosion occurred around 7.5 billion light years away, making the GRB 080319B the most faraway object viewable sans any telescope. It generated energy equivalent to 1,034 ton of TNT. On 30 October 1961, the then USSR carried out the biggest of all man-made nuclear explosions in history. The blast was nearly 3,000 times stronger than the hydrogen bomb dropped over Hiroshima. The explosion reportedly broke window panes 560 miles away and the flash of the blast was visible from 620 miles. The test yield was 50 to 58 megatons. The bomb of such a size created a 6.4 square miles large fireball, and caused third degree burns to humans, inside 4,080 square miles of the explosion’s epicenter. 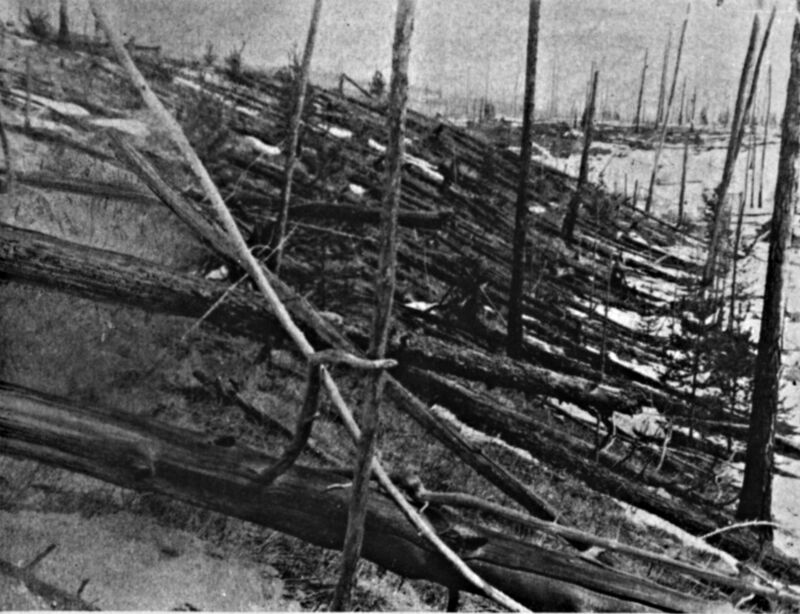 On 30 June 1908, one of the biggest nuclear explosions took place over the Podkamennaya Tunguska River, Russia. The estimated yield was 10 to 15 megatons of TNT, about 1,000 times the Hiroshima atomic bomb. There are several conspiracy theories behind the cause of the explosion. But most scientific communities agree that it was a mid-air meteorite explosion. The mid-air theory has gained credence over the years because of the absence of any crater. However, trees within a 2,150 square km radius of the explosion were bent away. It was a test carried out by the US on 27 June 1985. Almost 5,000 tons of ammonium nitrate fuel was detonated to forge an effect of nuclear explosion. The purpose of the explosion was to see how small nuclear weapons affected military hardware. Dispute remains on whether Minor Scale was the largest of all conventional explosions. The British Royal Navy had carried out the Heligoland explosion where 6,700 tons of leftover World War 2 arsenal was detonated. Many historians consider Heligoland larger, though the Minor Scale’s yield was bigger by 0.5 kiloton of TNT.